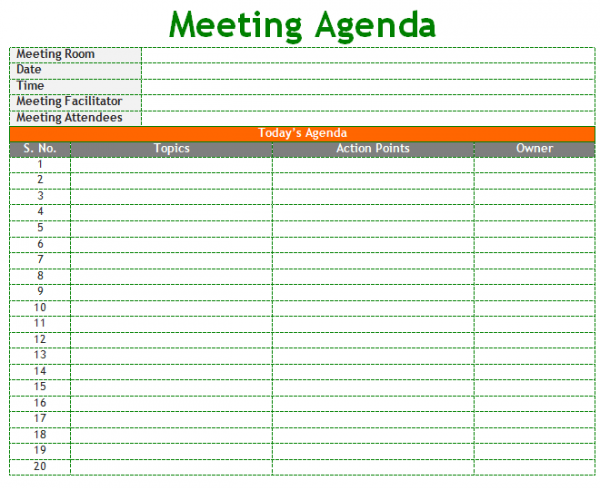 Why should anyone define and make use of a smart goals template? It’s simple. A smart goal defines your intent to succeed at a particular project. It helps you understand what’s expected, and what measures you need to use to check successful goal completion. 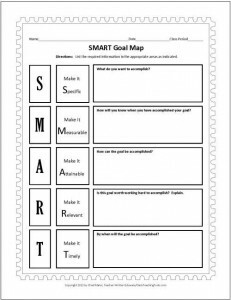 When To Create A Smart Goals Template? 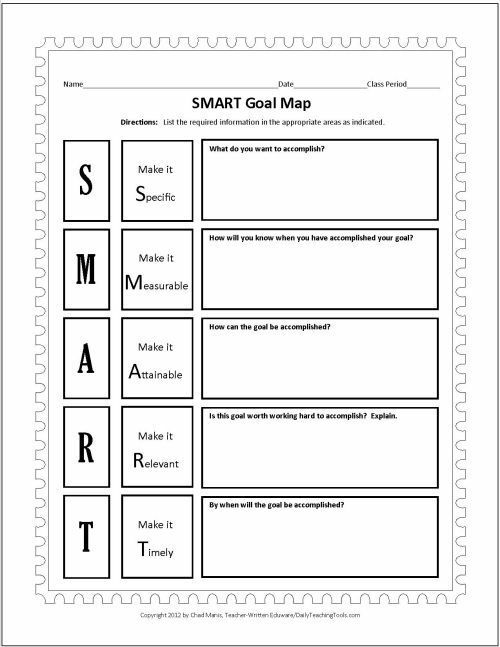 Create a smart goals template at the beginning of any new project, and it’ll guide you towards success. This could be any project, or task, such as a marketing campaign, sales campaign, and a new corporate job – whatever. You can even such a similar template to map out your career’s smart goals and track your achievement status, if you like. Marketers, researchers, teachers and literally everyone can use a similar template to succeed at their goals. When you define a smart goal, be sure to attach it to a specific mission or plan. 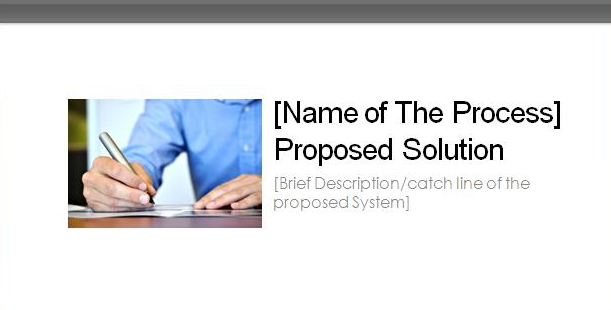 For example, if you’re creating a template for a marketing campaign, list out your campaign’s goals first. Then assign each goal to a particular part of the campaign. Keep your goals as realistic as possible, so that you can achieve them in a specific amount of time. Your goals must be clearly aligned with current projects and tasks, and be focused within a defined area. Be sure to include the expected result against the goal in your template. When it comes to a marketing campaign, one goal can be to attain a specific number of email addresses for newsletter mailing. The expected result can be to attain this number of addresses within a specific time limit and ensure all the addresses are valid.